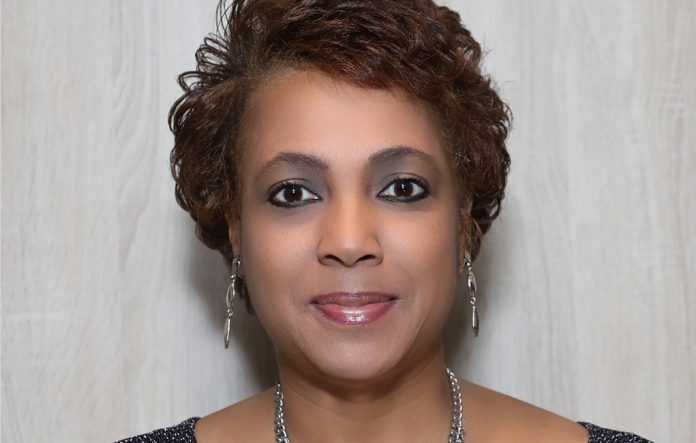 Lisa Blake, a hospitality and travel industry veteran, was recently appointed to the newly created role of business development manager, Affinity & Diversity Group Sales, at Holland America Line. She will report to Denella Ri’Chard, Holland America Line’s senior director of trade communications and engagement. In her new role, Blake will expand group sales and work with travel advisors looking to grow their business in the affinity and diversity market, including, but not limited to, women, a variety of ethnicities, people with disabilities and the LGBTQ community. Before joining Holland, Blake worked in hotel operations as well as sales and conventions, with a specialty in driving diversity and affinity group business for large conferences and events. Most recently she was the general manager responsible for opening a new Hampton by Hilton hotel in Locust Grove, Georgia.